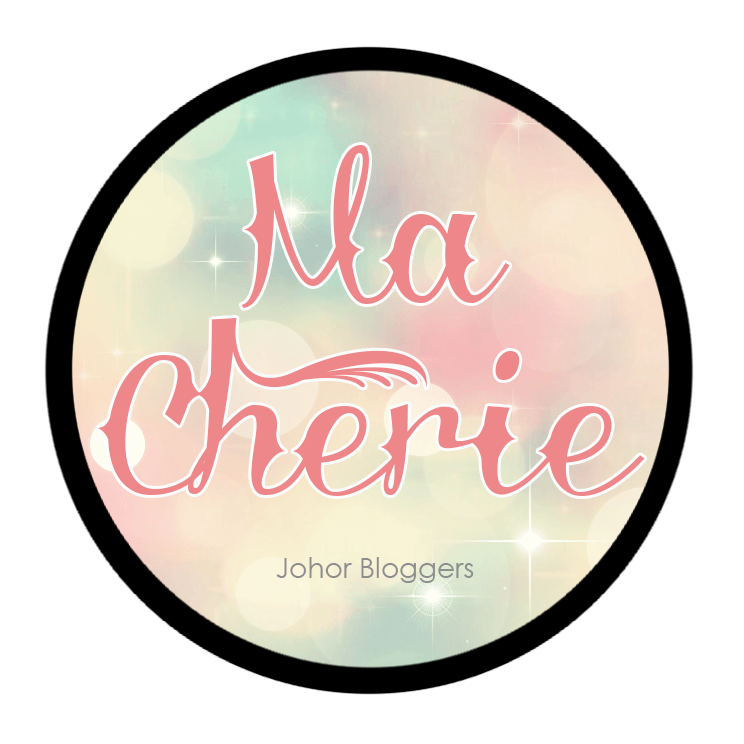 Carinn; carerynn | Malaysia Fashion, Beauty & Lifestyle Blog: Community: #UberPark is Here! Don't you sometimes feel that our cities are getting more and more congested that there's almost no free space to breathe or just chillax? 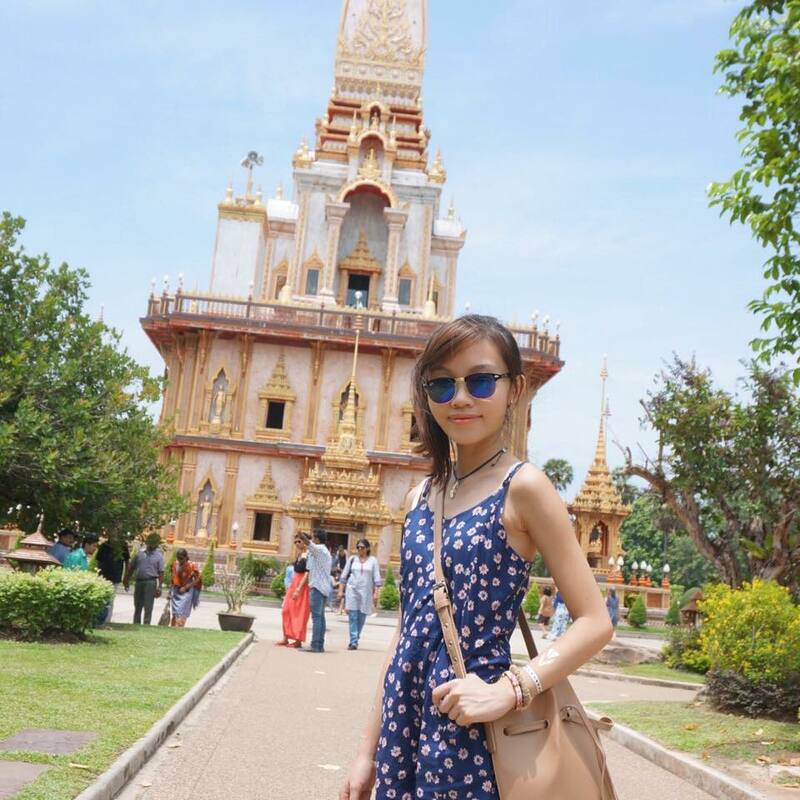 Parks used to be such a common public place to hang out, before it was taken over by buildings and parking lots. 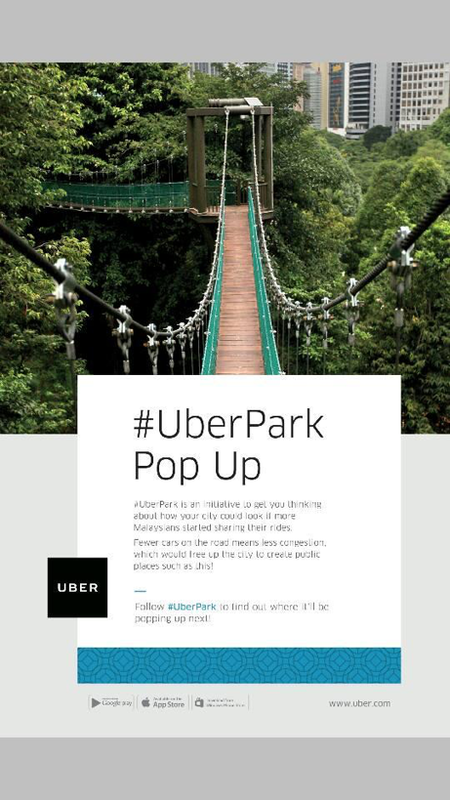 Well, to combat that feeling of congestion, Uber Malaysia has decided to launch UberPark! 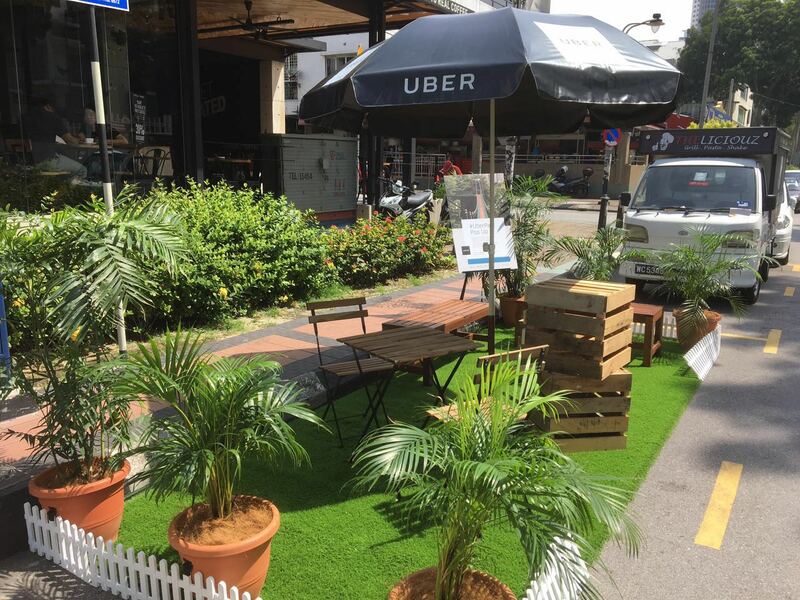 #UberPark is a truly unique initiative by Uber to get people to imagine what a space could look like if there were fewer or no cars on the road. Since Malaysia is such a green country, why not transform these empty spaces into something lush and green instead, just like in the case of the photo above (I believe this was at Inside Scoop!). That is how a parking lot in the Klang Valley will look like if it was a park instead! 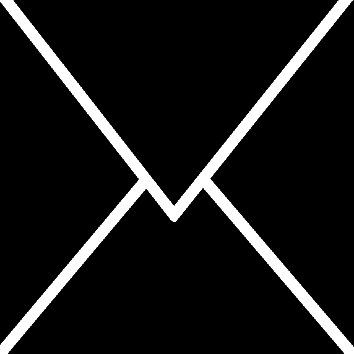 These spaces can then become places of leisure and gets the community thinking about how they can emulate the idea and replicate it in their own spaces. 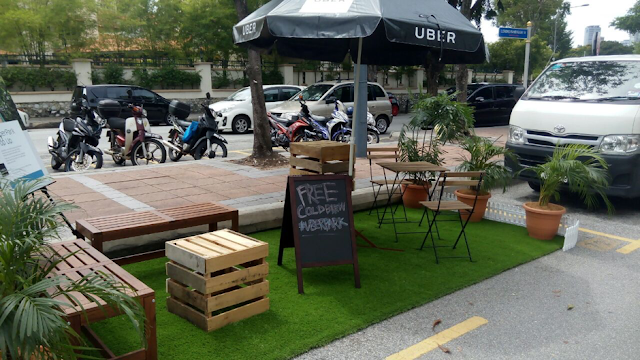 This is why since Malaysia Day on 16th September, Uber has been transforming parking lots in to these pop-up parks to peak the curiosity and imagination of Malaysians for a greener future and beneficial ecosystem. According to a report by Nielsen, Malaysia has the third highest rate of car ownership in the world with 9 out of 10 households owning at least one car, and I totally believe them because there is always a lack of parking spots or traffic jam when driving here LOL. Malaysia also ranks third in the world for multiple car ownership, with 1 in 2 households having more than one car. Uber sees a real need here and this is why the concept of ride-sharing was started as well, to get less cars on the road to save space and the environment.